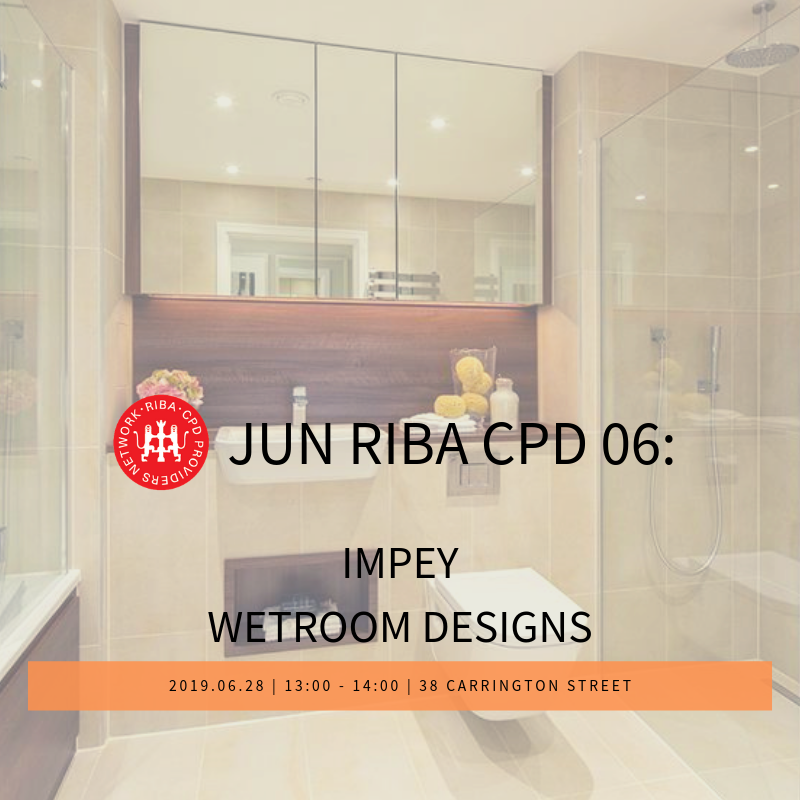 This RIBA CPD provides a useful insight into Impey, their series of CPD seminars and training opportunities that are ideal for architects, designers, technical officers, retailers and specifiers of wetrooms, as well as other individuals within the bathroom installation community, who are keen to progress technical knowledge of wetroom installation and adaptations including easy-access showering solutions. Focusing on the technical aspects of wetroom planning and installation, this CPD concentrates on available technology, installation benefits and product choice and can be tailored to encompass your specific area of interest; whether you are working within the healthcare, adaptations, commercial or residential markets. All attendees will receive a certificate of attendance, and CPD literature. Discover up-to-the-minute information about ergonomics and assistive technology products, ask questions to ensure that your organisation is offering the most appropriate product solutions to your students or employees. 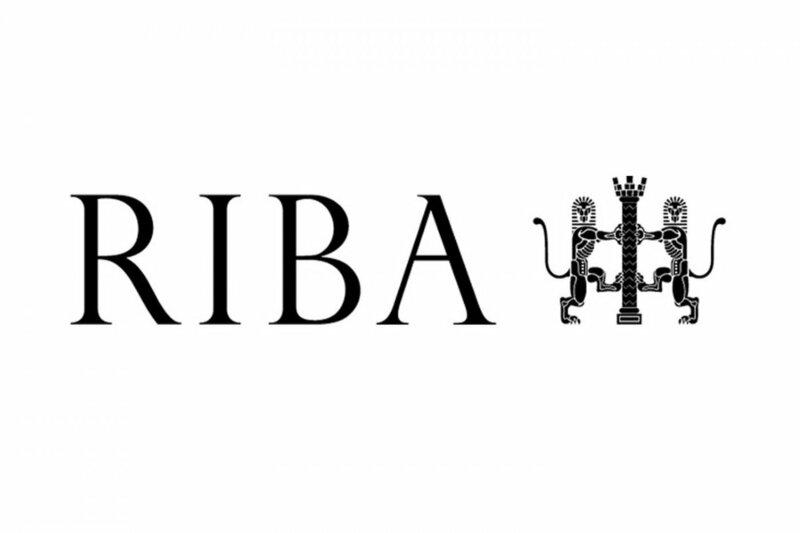 For more information about us and our monthly RIBA CPD seminars, please visit Architecture North website.